There is quite a range for every possible skin need - how to sift through the madness. Who doesn't love a face mask? It's a nice pamper item that leaves you feeling a bit more special than before applying. 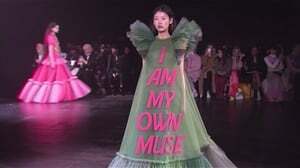 But masks have gone big and bold, with Instagram lit with influencers sporting the latest glitter, My Little Pony or mud masks, on the regular. “A glitter firming experience is underway! I’m really enjoying the #GLAMGLOWSA #GRAVITYMUD Glitter Mask in the @mylittlepony edition ? ?” Glambassador @amandajingela #regram #GLAMGLOWSA #HELLOSEXY #PONYPOWER #MagicAndMasking . . . . . . MY LITTLE PONY and all related characters are trademarks of Hasbro and are used with permission. © 2018 Hasbro. All Rights Reserved. Licensed by Hasbro. But which mask should you get for which skin concern? 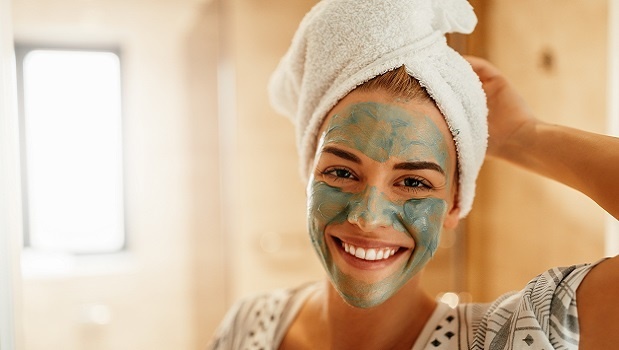 The face mask beauty category is expanding rapidly, and finding the right one for you (that's not just a gimmick) can be tricky. This moisture-generating cocooning mask for sensitive, dehydrated skin hydrates skin deeply and gently, restoring softness and radiance. Soothing care, pampering texture. Tip: Apply before bedtime. No need to tissue off. 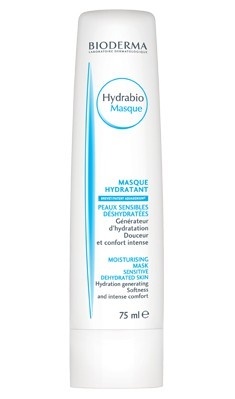 TIP: Also try the super hydrating Optiphi Hydra-Derm HA Masque. I use it as a night cream and leave it on overnight. It's DA BOMB. 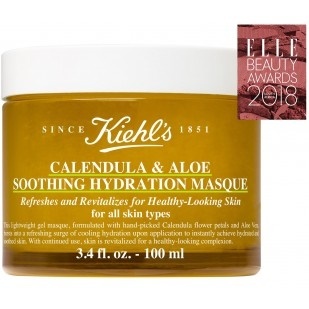 Kiehl's Calendula & Aloe Soothing Hydration Mask, R850. This light-weight gel formula is perfect for both summer and winter. Use it to calm skin down, be it inflammed or dry. 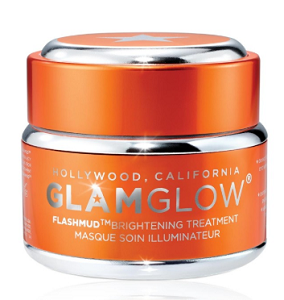 GLAMGLOW FLASHMUD Brightening Treatment, R850 at Woolworths. This one is pricey, but it actually works. Its innovative multi-brightening complexes help to create the brightest, lightest and luminous skin. 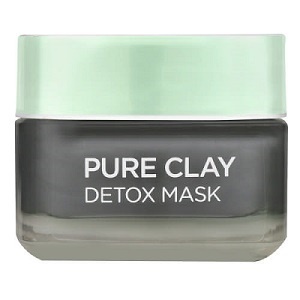 L'Oreal Pure Clay Mask Detox, R160 at Clicks. With charcoal, this is the perfect dull skin quick fix. This mask deeply purifies and exfoliates, helping you achieve a clear, mattified and brighter appearance. 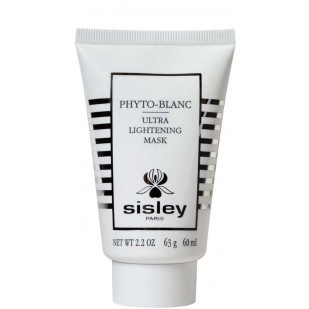 Sisley Phyto Blanc Ultra Lightening Mask Tube, R1,745 at Red Square. Enriched with natural plant extracts and essential oils, this super luxe product is a wonder for winter skin in a desperate need of a pick-me-up.